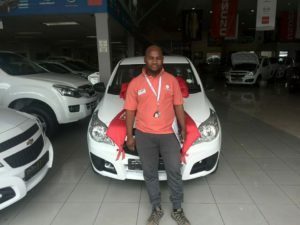 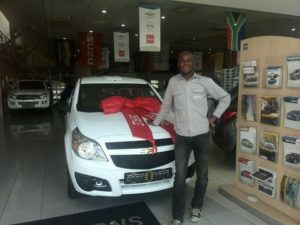 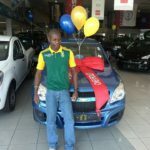 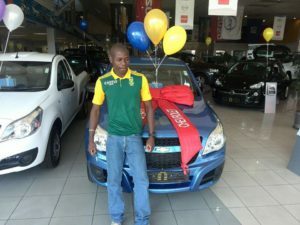 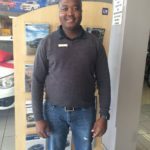 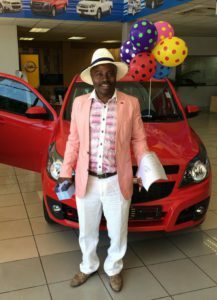 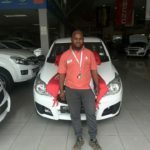 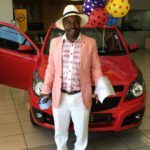 In order to succeed we must believe that we can, and one of our Sales Executive in the new car department David Dipela at CMH East Rand in Boksburg can, he has been very successful in the Chevrolet Utility sales in this year so far making him shine like a star month after month! 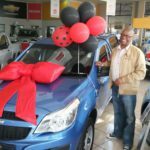 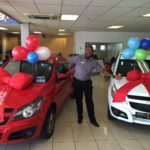 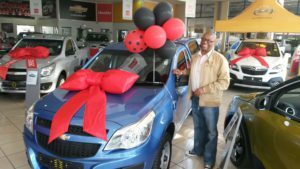 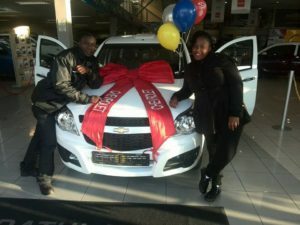 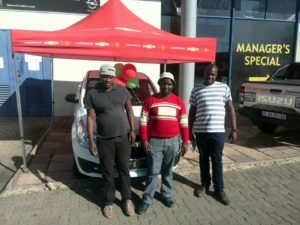 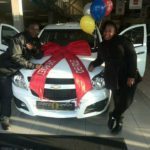 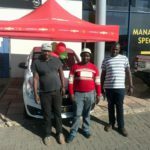 And a BIG Congratulation to every customer that drove away in the new Utility’s, CMH East Rand wishes you many happy & safe miles ahead. 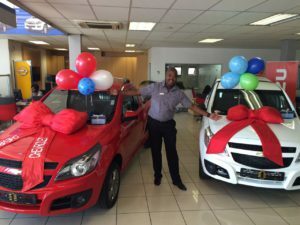 Thank you very much for keeping our dealership the number one dealership in Boksburg. 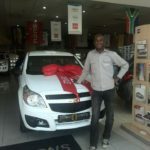 We cannot achieve this success without you as our customer. 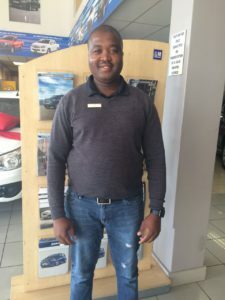 Your satisfaction is our number one concern and we promise to stay reliable.